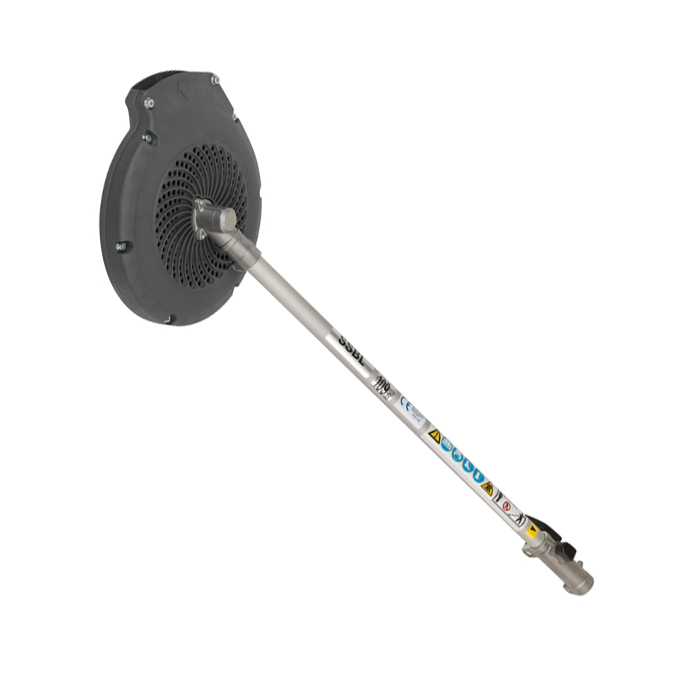 Extremely lightweight and easy to use, the blower attachment keeps your lawn, driveway and garden paths free of leaves and garden rubbish. 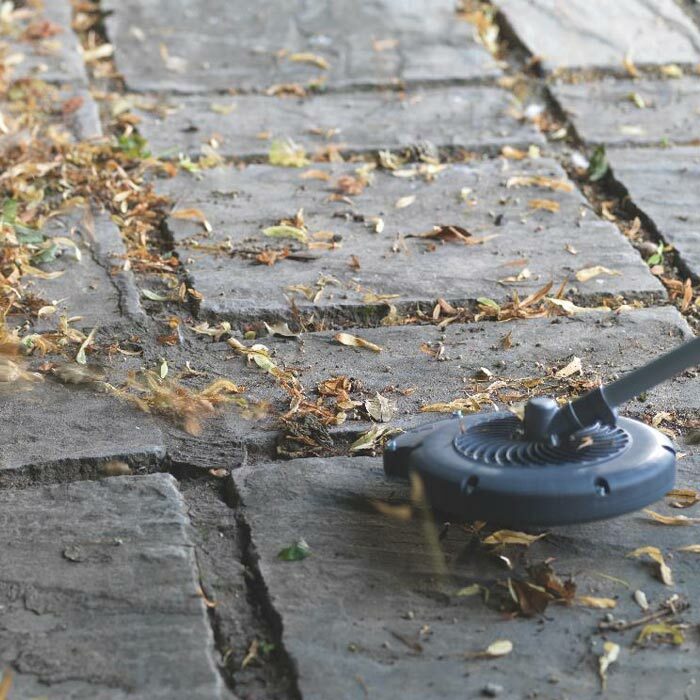 More effective airflow - The blower provides a powerful target airflow of two square metres, and because it sits directly parallel to the ground, there's no loss of airstream it moves garden debris with ease. And with air intake from the top, it won’t get blocked.